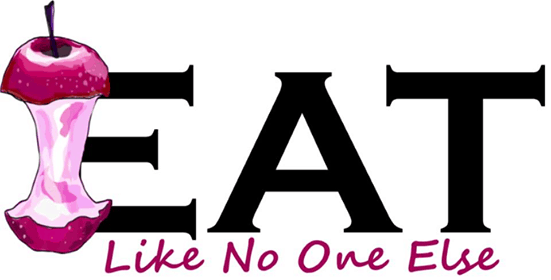 Sometimes as a food blogger comes along those posts that I just have to write. Inspiration strikes and I want to just share with the world. This is what happened on a recent Costco visit. All of the St. Patrick’s Day items got me excited. 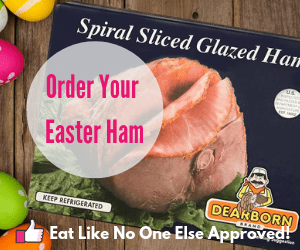 So Whether you celebrate St. Patrick’s Day or just great food, here some items available for this special day at Costco that you will want to check out (selection may vary per store). 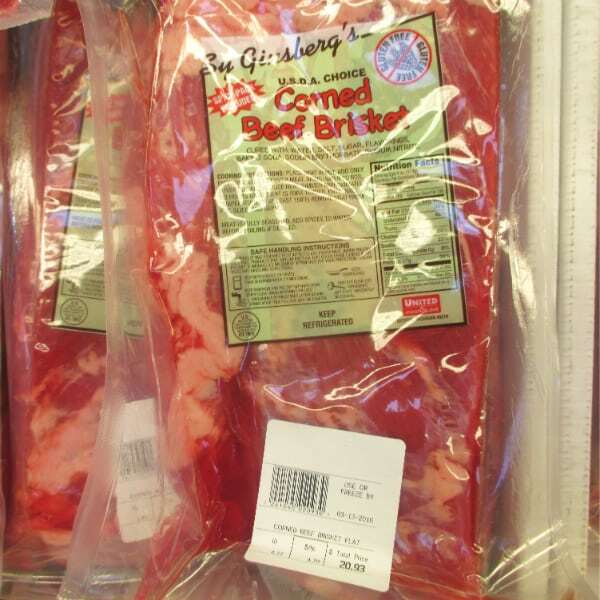 Probably the most commonly found corned beef for St. Patrick’s Day is Sy Ginsberg Corned Beef. While I prefer to make my own corned beef, if you are not going to do that, Sy’s is available for a good price of $4.79 per pound. That’s pretty good for beef. Now if you want to make your own corned beef, this is what you need to buy. 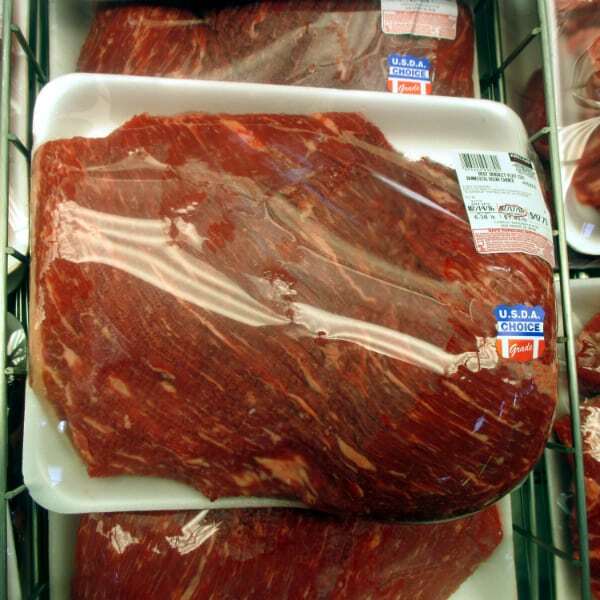 Brisket is what is used to make corned beef. It benefits from long, slow cooking. 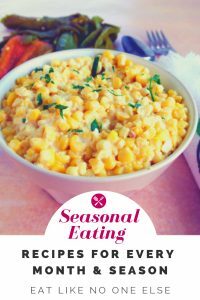 It does cost more than they already seasoned corned beef – making it a home is so satisfying and I think better tasting (see my post on How to Quickly Brine Corned Beef). Corned beef isn’t your only meat option for St. Patrick’s Day. 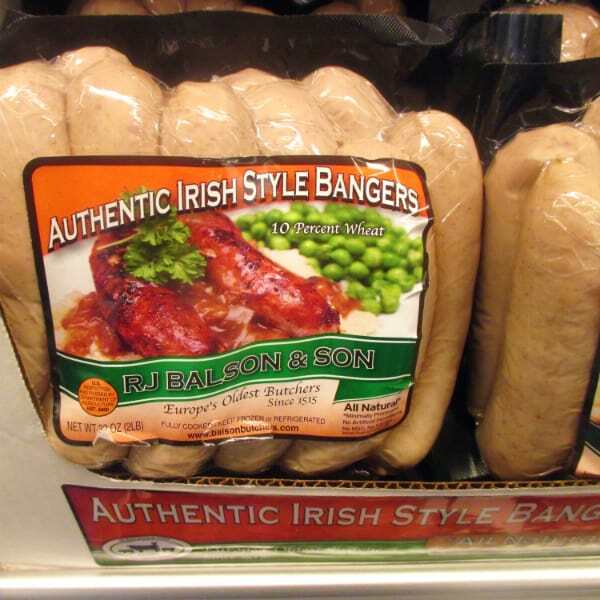 Irish Bangers are a great alternative. Costco sells RJ Balson & Son bangers, the best Irish style sausage I have had (see more about in my full review). Stock up and freeze then while they are available. 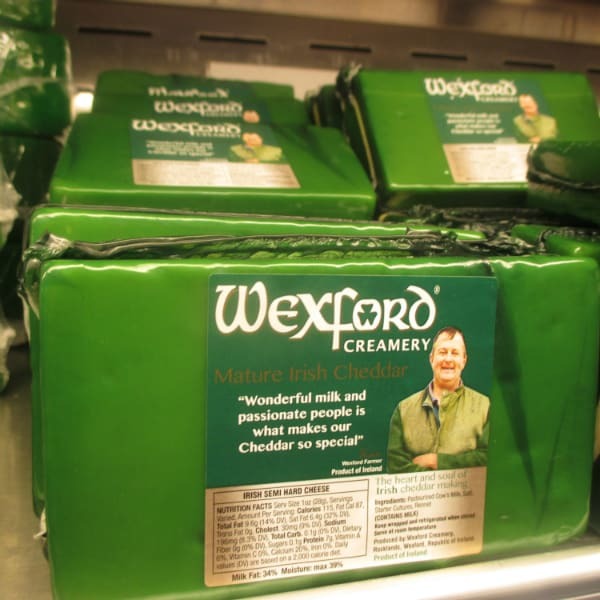 When it comes to Irish dairy, nothing beats Kerrygold. While you can find their products year round, St. Patrick’s Day is the perfect reason to buy them all. This is THE butter. 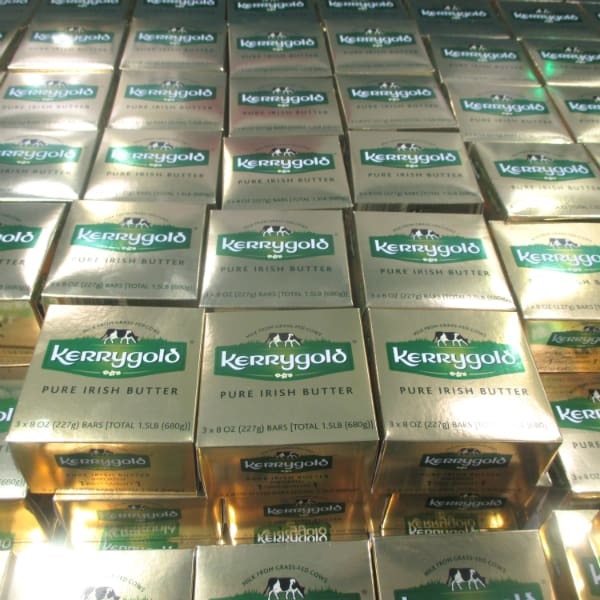 Hard to eat any other butter after having Kerrygold butter. It is made from grass-fed cows. Cows fed on a grass diet produce better milk. 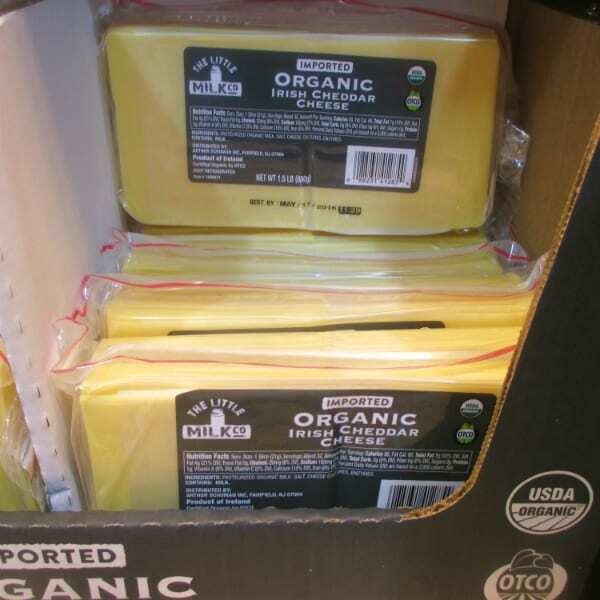 The butter itself is more of a natural yellow color. It would not be St. Patrick’s Day without it. A popular aged cheddar. It has an unique flavor with a hint of sweetness to it. 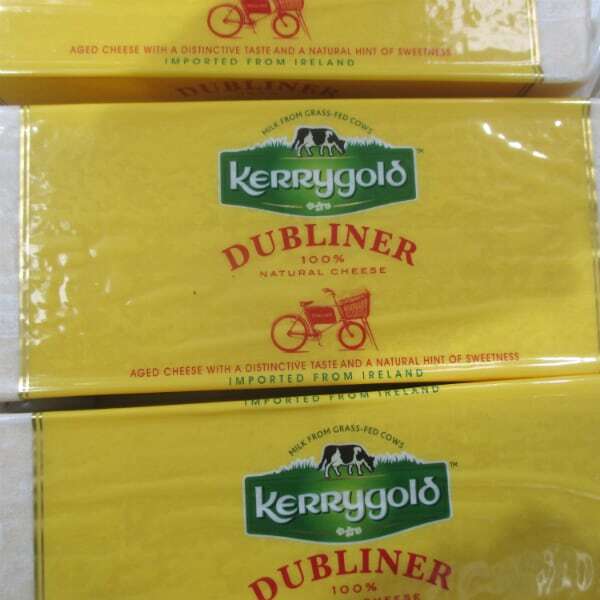 While not being my favorite Kerrygold cheese (that would be eitehr their Blarney Castle or Skellig), it’s still a good cheese that would make an excellent addition to any cheese board. The price is right too ($5.99/lb). 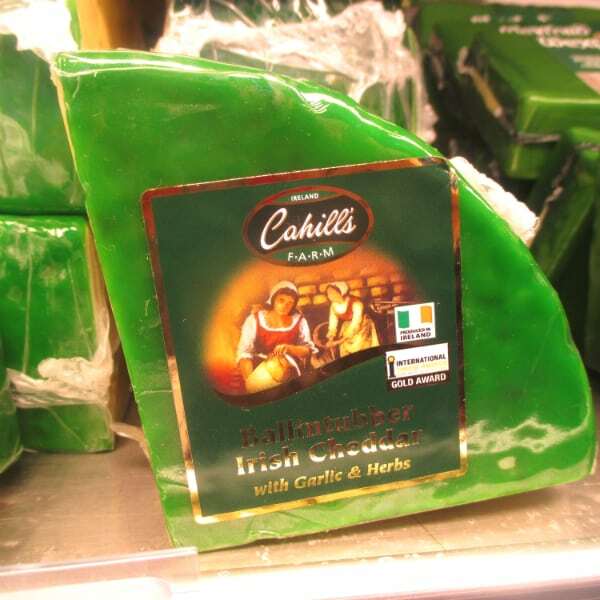 Another chose for Irish cheddar is this one from Cahill’s Farm. It contains garlic and herbs and comes in a very festive green wax. Want organic? Try this cheddar from The Little Milk Company (what a cute name!). This mature Irish cheddar is sharp without being too harsh. Works good as a melting cheese – I made mac & cheese with it. A great bargain at $4.99 per pound. What would St. Patrick’s Day be without shamrocks. 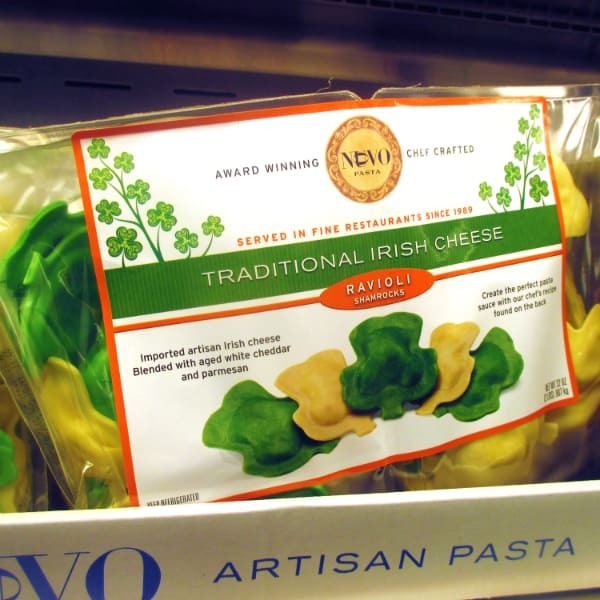 Nuovo produces a special shamrock Ravioli for this time of year. The filing contains Irish cheese. A high quality Ravioli for a price that won’t break the bank. Check out my full review on it (includes a recipe). Let me know if you see any of these products at your Costco and if you buy them I would love to hear your personal review. Leave a comment below.